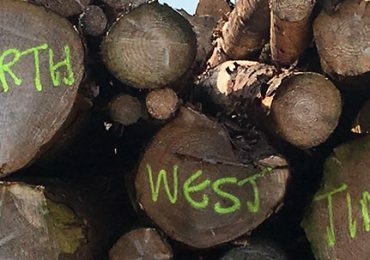 Northwest Timber Limited provides numerous services to the public, wholesalers as well as the biomass industry. We have two depots based at Moffat and Ecclefechan. We process Kiln dried firewood logs (hardwood and Softwood are available, in net bags, builder’s bags or loose). All logs are below 20% moisture (guaranteed). We also have kindlers available in net bags and builders bags. All our firewood range can be supplied to the customers preference. 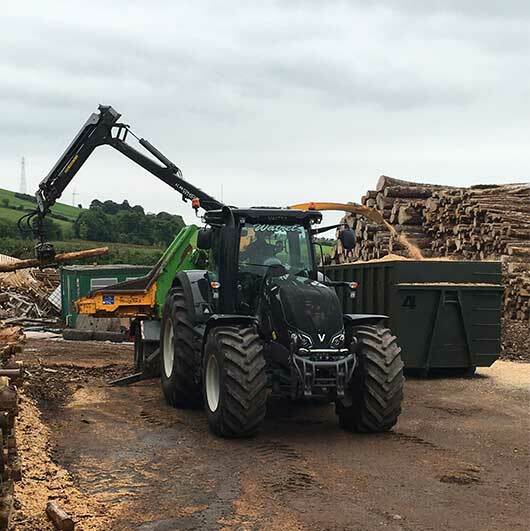 We are also registered on the Biomass Suppliers list (BSL) where we supply premium grade and renewable heat incentive (RHI) compliant woodchip and firewood logs. Originally started from our Moffat depot early in 2015, we have recently expanded and took over the new premises at Ecclefechan. 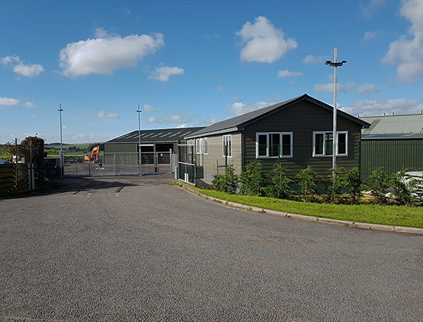 This is now our head office/depot and where we produce the biomass wood fuel. At our Ecclefechan site we offer a pallet service where we can manufacture to any specification required. 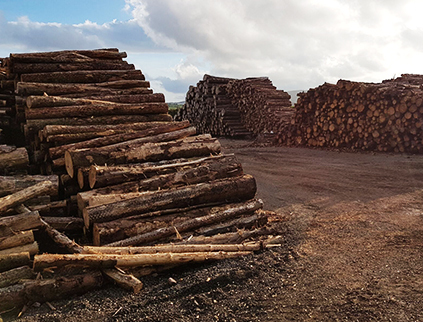 We have the benefit of our own drying facilities, which allows us to dry our own timber and logs (to meet specific regulations) as well as renting this out to wholesalers and the public for large quantity drying. We provide a chipper service that we charge a day rate for, with a chip rate of over 200 tonnes per day. 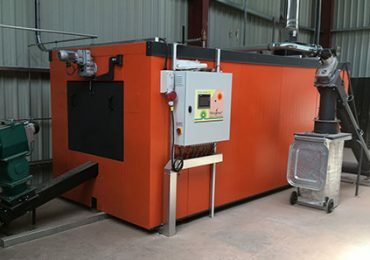 We offer a design and installation for wood fuel heating systems. 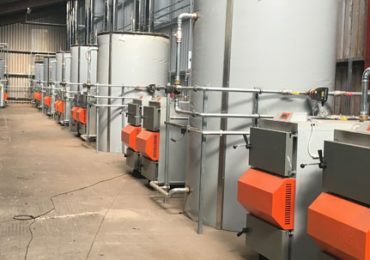 We can help with the install and the management of the perfect heating system ensuring reduced fuel bills and lowering the carbon emissions for each, domestic of non domestic customer. Having the two locations allows us to cover a wider area with deliveries of around 30 mile radius of each depot. Delivery further afield on bulk orders can be discussed on a case by case basis. Please do not hesitate to contact us further for more details. Ms L Stanton - Fantastic! The two men who delivered my wood went out of their way to get it through my gate - which was a bit too narrow. They just got on with it, and eventually managed to get it through - and they were so lovely about it! Thank you - I will definitely be getting my wood from you again!